B.C. 's forests are in need of millions of new trees, but reports suggest there might not be enough qualified workers to plant them. Dave Robinson is no rookie tree planter. 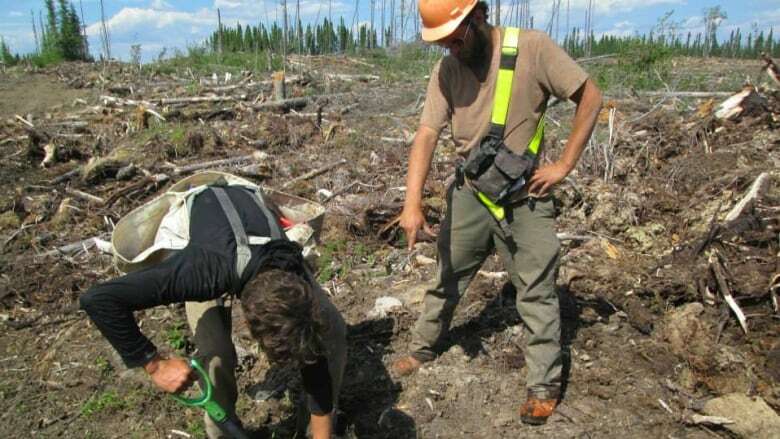 After a steady campaign planting nearly 300,000 trees across B.C., Alberta and Quebec this year, the veteran planter says he earned about $30,000 for 95 days of work. "I like working in the field, and I like generating wealth," said Robinson when asked why he keeps returning to what's often described as a gruelling job. 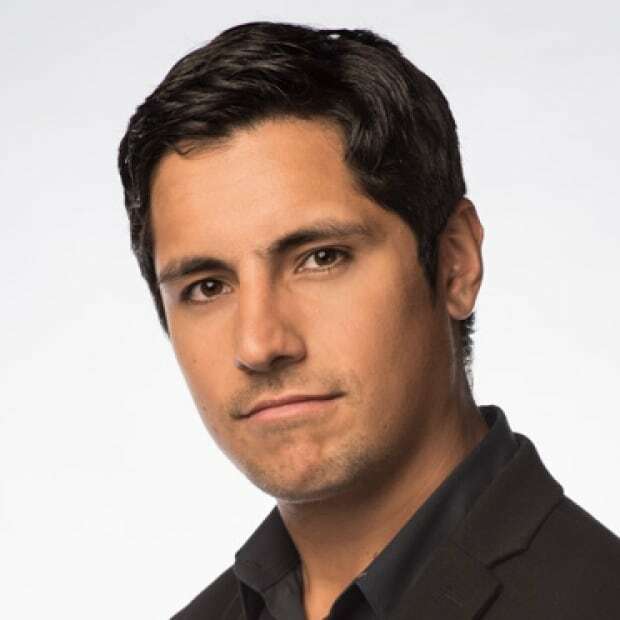 But after five years in the industry, Robinson admits he's had his highs and lows. Last year, he got into a labour dispute with an employer after his piece work wages worked out to be below B.C. 's minimum wage. "My gross pay was $355 for 55 hours of work," he said, noting that he did eventually get paid the difference after working with labour regulators to resolve the dispute. Robinson's experience is not unique. 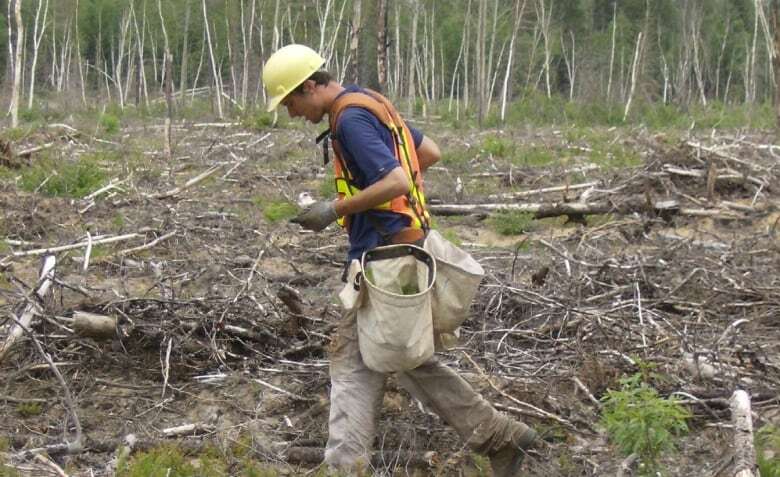 In recent years, many tree planters in B.C. have reported earnings below minimum wage, despite the industry having a reputation of high earnings and hard work. And the declining wages could have a damning effect on B.C. 's reforestation sector if they don't soon adjust. 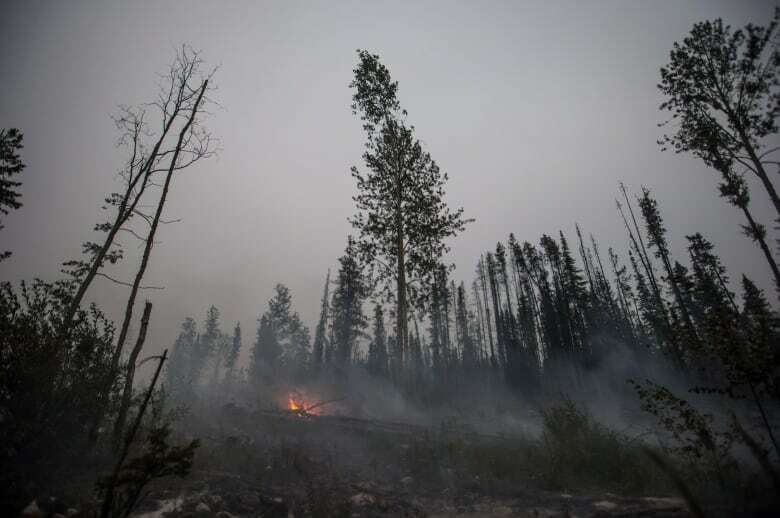 The urgency to reforest the province has soared following two record-breaking wildfire seasons and the implementation of a provincial climate change strategy that relies heavily on planting more trees. The uptick coincides with growing challenges to recruit and retain qualified and reliable staff within the industry. "The number of workers applying for the sector has dropped off a bit, in some cases substantially. That's sent a tremor through the industry," said John Betts, executive director of the WFCA. Tree planters aren't paid by the hour — instead, they're generally paid anywhere from a dime to a quarter for every tree they plant. Rates are set by individual planting companies that are contracted to reforest crown land. Contracts are awarded through a bidding process. 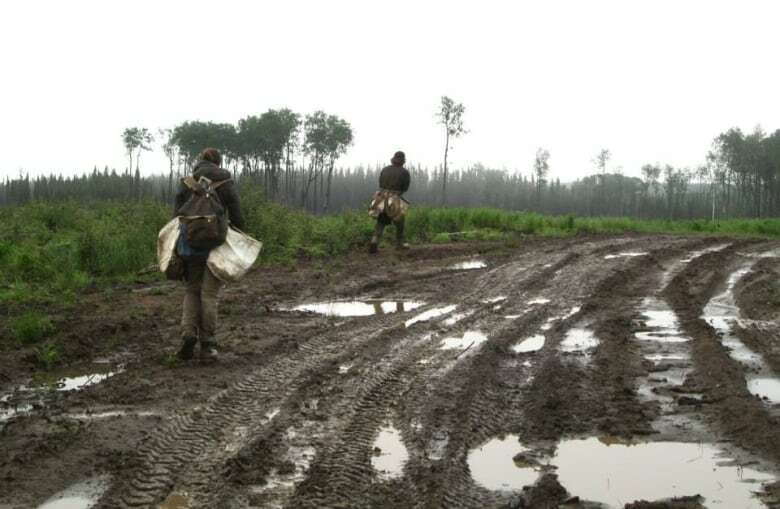 Depending on how productive a tree planter is, their salaries can range from minimum wage to upwards of $300 per day. But Betts says average wages in the sector have not kept up with the rate of inflation for more than a decade, and are likely deterring productive workers from returning to the sector. According to the WFCA report, B.C. reforestation firms "are straining to recruit and retain reliable workers." "The majority of workers are making average wages, not great wages. They're working hard, they're probably having a good time — but they're not making enough money to cope with tuition rises, rent, or mortgage payments," said Betts. B.C. 's climate change strategy and future timber supply depend on the reforestation industry meeting its production targets. If the industry isn't able to secure competent staff to meet its production targets, it could set both programs back. "We've earned the trust and credibility of the public and of industry and of government, and we don't want to lose that," said Betts. "It's really critical work to be doing as climate change is just beginning to really kick in." But the sector still has a number of years to make the necessary adjustments. Betts and the WFCA are urging contractors to raise the piece work rates. "We're not on a catastrophic abyss, but we will be if we don't smarten up in the next year or two."